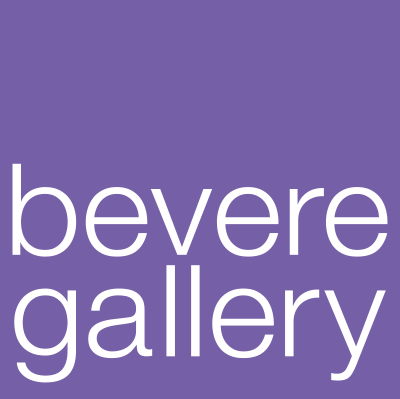 From a Curator’s perspective, this year has been a particularly stimulating one so far and I have to say that this coming month is an exceptional one even by Bevere standards. Walter Keeler needs almost nothing to be said by way of introduction. 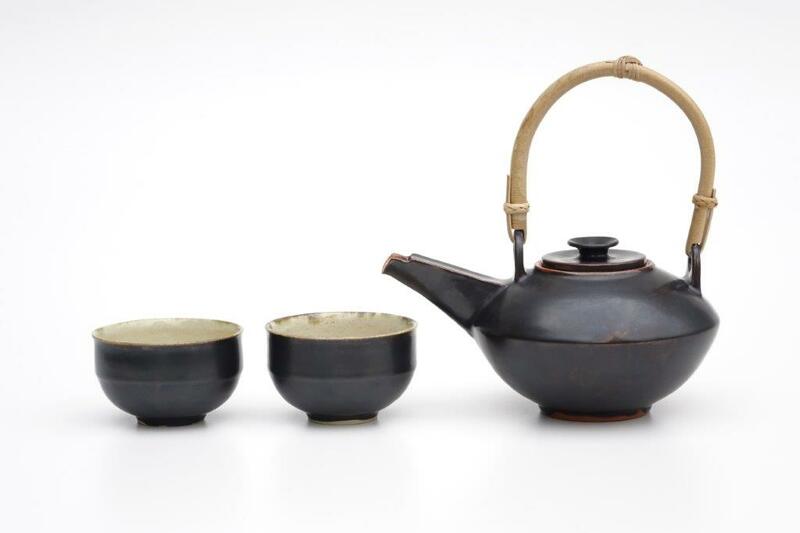 He is one of the great British potters whose making and design skills are supreme. 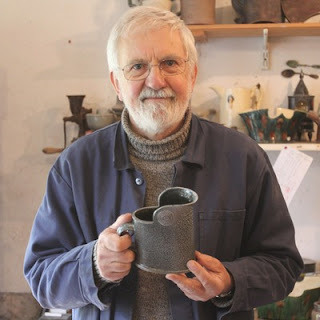 Not only is it good to have his work at Bevere once again, we also have the added bonus of a Makers Lunch with him on Friday 6 July. Book now to avoid disappointment and to hear Walter talk about his life in ceramics and the making of the pots that we will have on show. 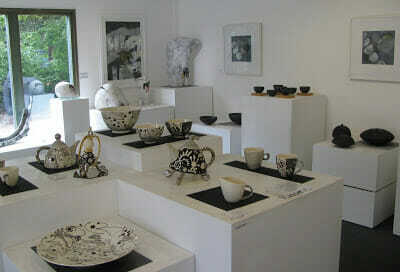 It is also good to have the work of New Zealand born Raewyn Harrison back in the Gallery again. 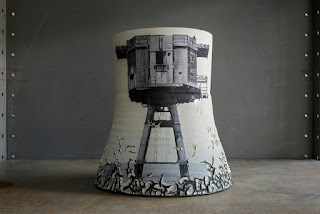 She is inspired by a love of architecture, history and a less conscious, but no less important, fascination for tidal landscapes. 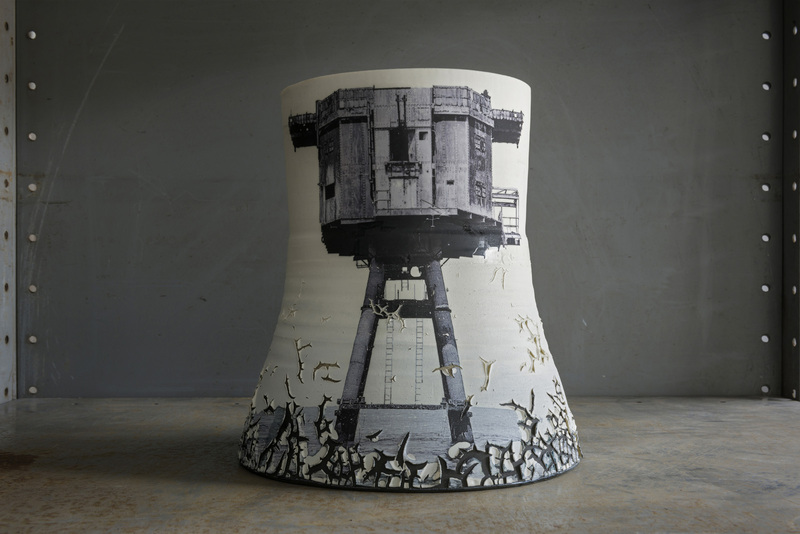 She uses a wide range of making and decorating processes which produce original pieces with a strong storyline. y. His computer aided design vessels are fascinating objects which redefine the traditional in a 21st century language. Controversial his approach may be but his work cannot be ignored. We have an additional Featured Maker for this month and I am delighted to welcome the work of the German potter Christiane Bernstiel to Bevere. 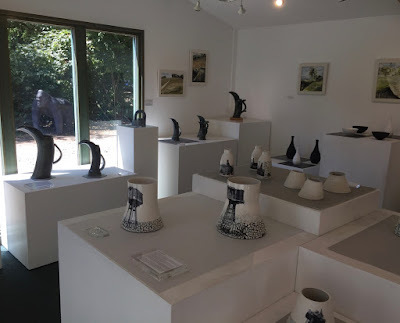 Her father was the eminent Bauhaus potter, Otto Lindig and there is no doubt that the Bauhaus influence is evident in her fine work which is characterised by her sculptural shaping of pots and the simplicity of decoration. 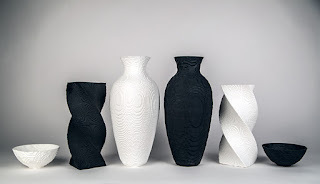 In her own words, she focuses on each individual pot and the border between use and sculpture. This may well be the first time that her work has been seen here in the UK. 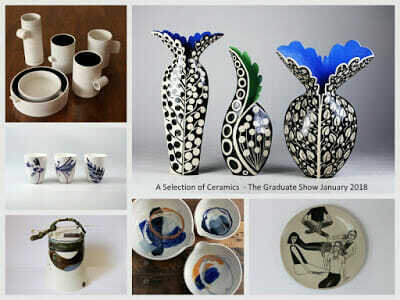 Notwithstanding her heritage, she has her own voice and it is a privilege to be showing her pots this month and beyond. You will now understand why I feel this year has been such an exciting and stimulating ceramic experience. Come and join us!! !